The rule changes have already helped Tesla gain Beijing's approval for a wholly owned China manufacturing and sales company in Shanghai, marking the first time a foreign automaker will be able to establish a full presence in China without a partner. He said control of the joint venture could spur BMW to bring production of models such as the BMW X4, X5 and X6 SUV, which are currently built in the United States, to China. 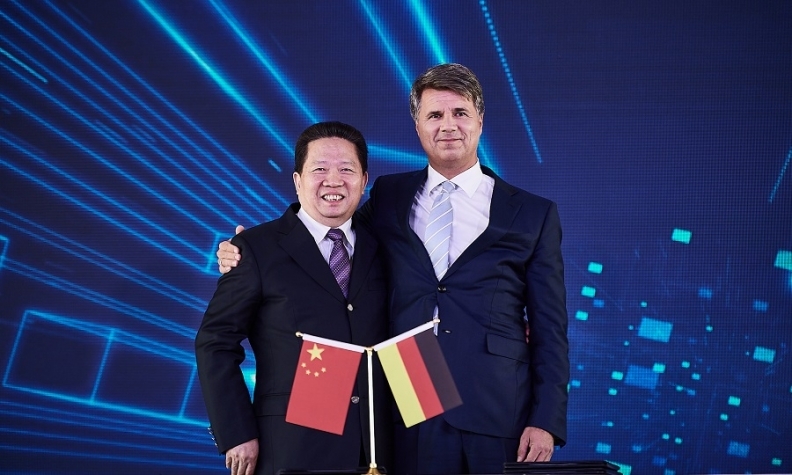 A number of automakers, including Mercedes-Benz parent Daimler and Honda Motor said earlier this year they had no immediate plans to change their China JV stuctures despite the planned rule changes.